Through a mixture of investment and innovation additional companies, and successful products, were added through each decade up until his death in 1986. Since then this successful mix continues to be applied – investment increases every year to accompany innovative new products. 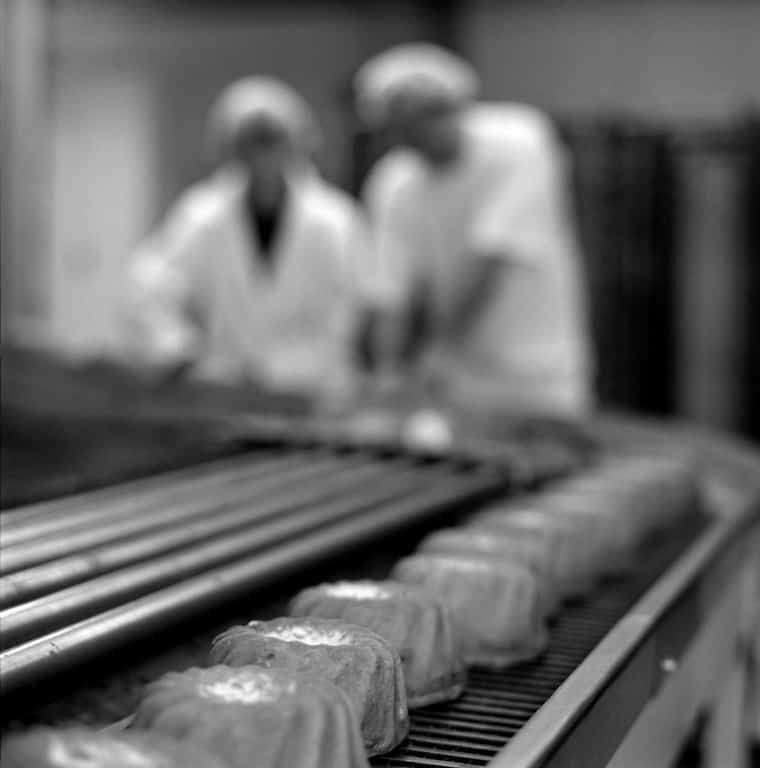 As a professional bakery ingredient supplier, serving specific market sector requirements does not stop at product development. Packaging (from small packs to road tankers) and equipment to support product application are also tailored to ensure that whatever size our customers are, whatever products they are producing, Bakels can supply appropriate products and support. 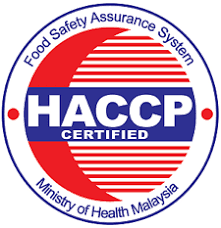 Beside supplying fine bakery ingredients, Bakels Malaysia follow the Bakels policy of providing a high standard of product applications expertise and service excellence to our customers, with our selected advisors giving intensive bakery knowledge and training to customers. Contact us for bakery ingredient, Malaysia. Our office/factory premises houses a specially designed test bakery with well-equipped facilities used for routine testing and quality control of products produced by the company before release to the trade. Adjoining the test bakery is a theatrette with a seating capacity of 30-50 for purpose of conducting product demonstrations to the bakers and confectioners who are our customers and potential customers. These sessions are conducted from time to time to introduce new products and share new applications of existing products with our customers. Training sessions for the sales force are also being held here periodically to enhance their skills and to familiarize them with newly-launched products in order to continually provide good technical back-up services to our customers and lead the trade in product innovation. Like all our other manufacturing sister companies within the Group, Bakels Malaysia also boost an in-house QC/R&D team who works very closely with our research centers in New Zealand, Australia, etc. on technical issues like product improvement, product innovation and product development, etc. The production facility at BM comprises two plants – a Powder Plant and a Fats Plant. More than 90% of the products marketed by Bakels Malaysia are manufactured locally in Malaysia utilizing readily available major local raw materials like palm oils and fats, flour, sugar, etc. The products produced at our Shah Alam factory comprise cakes mixes, bread improvers and emulsifiers, cake emulsifiers, emulsified fats, creaming and pastry margarines, pan release agent, fillings, flavouring pastes, etc. The locally produced products are sold both domestically as well as export to countries in the ASEAN region. Our current warehouse has a cold room with forkhoist access which will enable heat-sensitive products to be stored under ideal conditions until delivery to the customer to ensure freshness. This new warehouse equipped with the latest racking system housing a larger cold room is now in use. With an additional space of 1200 sq m, we are poised to serve our customers even better. All major Bakels Companies with manufacturing facilities have their own R&D department to carry out product development work or adapting products to suit local market needs. With no exception, Bakels Malaysia also has its own R&D department. 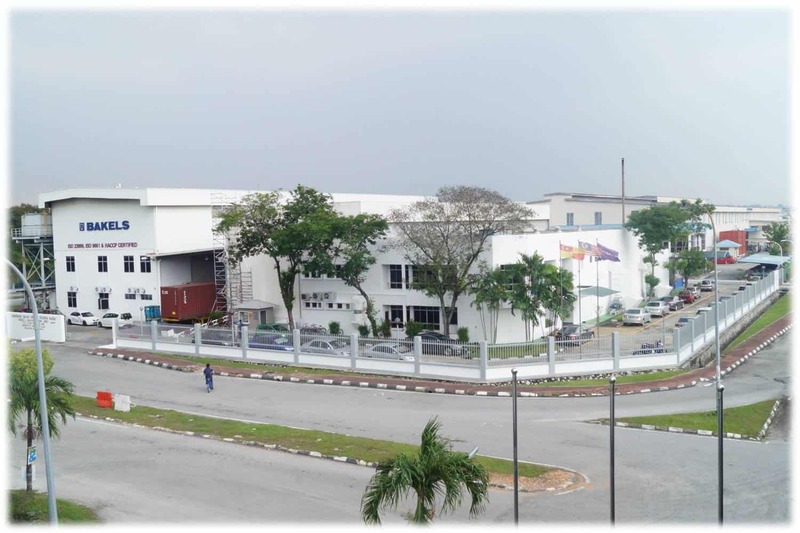 Being one of the pioneer baking ingredients manufacturers in Malaysia, the R&D team plays an extremely important role in keeping pace with product development and market trends. The team is headed by a well-trained staff with Food Technology degree assisted by bakers with vast experience and knowledge in baking. We have good R&D facilities such as a well-equipped test kitchen and laboratory for conducting development works. We conduct ambitious research works such as formulating new products, product efficacy enhancement, recipe development, analysis and critical sourcing of new raw materials both for cost and product quality improvements, processing techniques innovation, etc. Our Sales Team comprises well-qualified and experienced bakers who also help R&D personnel in trouble-shoot problems. They are not only skillful but highly creative with innovative ideas on product applications and recipes development. Bakels Malaysia’s R&D team also receives technical support from the research centers in Australia and New Zealand. With their state-of-the-art R&D facilities coupled with their expertise, they certainly help to strengthen and expedite our development work. Moreover, with over 30 Bakels companies round the world working hand-in-glove and sharing experiences and know-hows, Bakels Malaysia is well poised to offer its customers the latest in baking technologies, ingredients, recipes, ideas, etc and thereby assisting them to grow and progress their business in tandem with the increasingly discerning consumer demands and market trends. 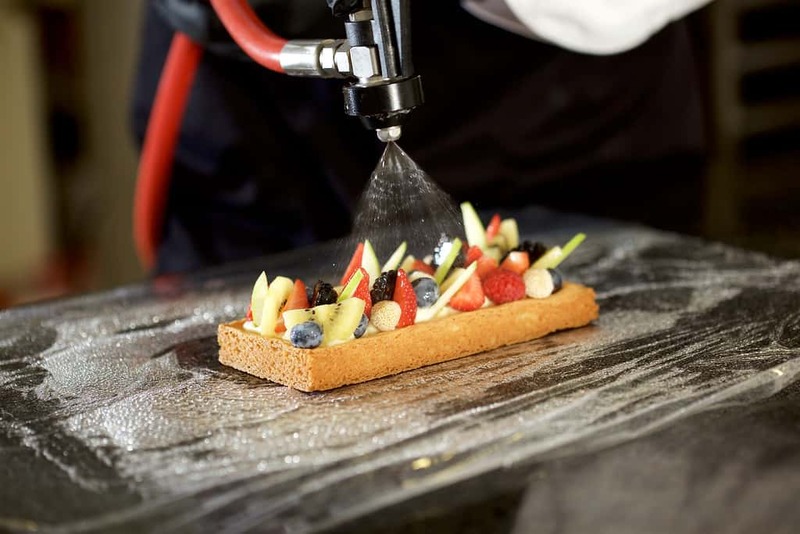 In line with the Bakels Policy in providing a high standard of product applications expertise and service excellence to our customers, we are proud to proclaim that we take special efforts to select our bakery advisors with good interpersonal and baking skills as front liners. Upon joining, they are given intensive training by our in-house experienced advisors on Bakels’ wide range of products and applications. Brainstorming sessions and discussions are held regularly to analyse and solved problems confronting our customers. 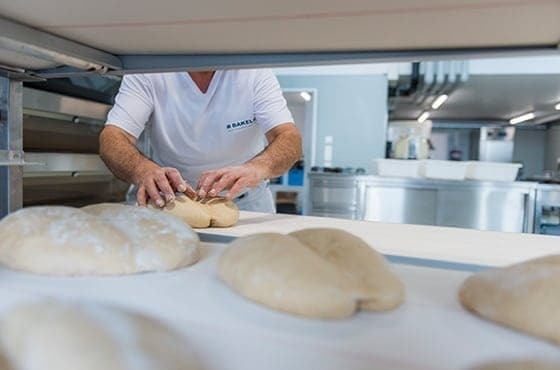 Besides promoting Bakels products, they also constantly update their respective customers with newly-launched products and new product applications by conducting demonstration sessions at our well-equipped test bakery. 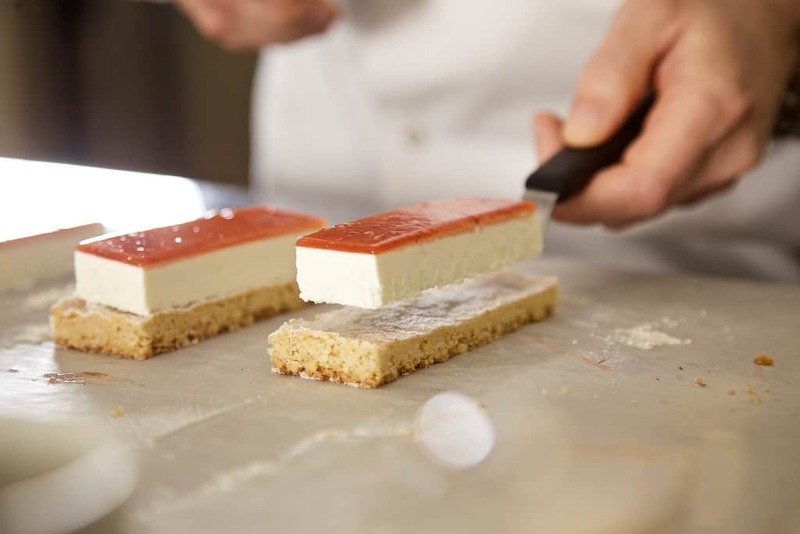 There have been many instances where apprentice bakers of customers were being trained at our test kitchen on specific baking skills by our advisors to enhance their baking knowledge and exposure. Our very experienced technical colleagues from overseas (eg. NZ, Australia, etc.) often lend their valuable support by helping us in conducting plant trials at our customer site when required besides training and imparting know-hows to our personnel. 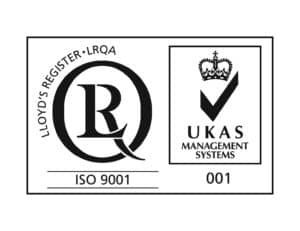 We also have access to technical expertise within the group of companies worldwide in analysing, formulating and tailor-make products in accordance to specific customer requirements. In appreciation of our customers’ loyalty, Bakels Group of companies also give away occasionally exclusive promotional items which are tailor-made with the Bakels ‘Crown’ logo like the serrated/baguette knives, plastic scrapers in various shapes and sizes, stainless steel cutter, aprons, etc. These items have proven to be an all-time favourite to our customers as they are very useful and are made from extremely high quality materials.